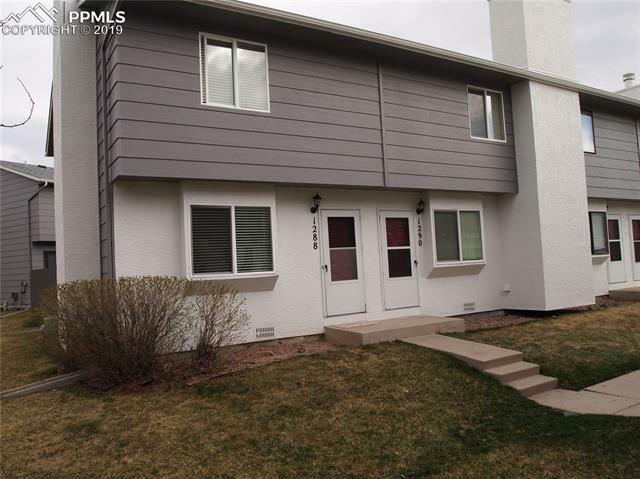 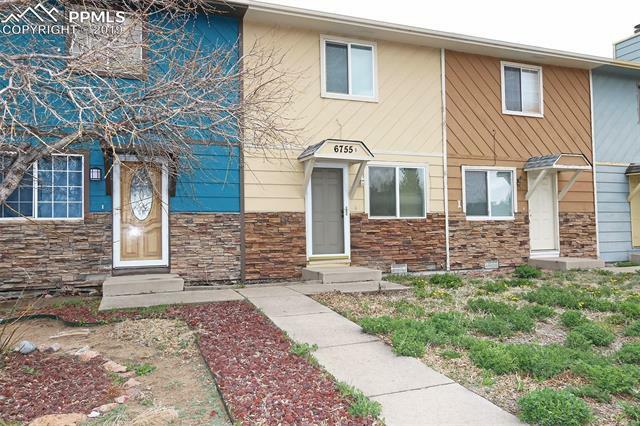 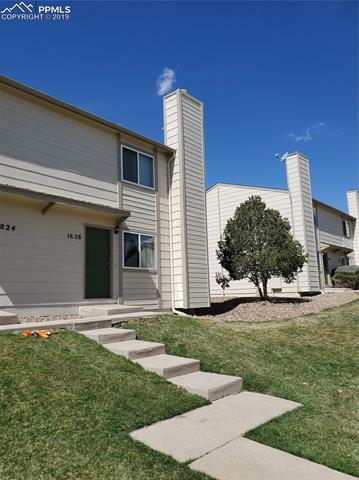 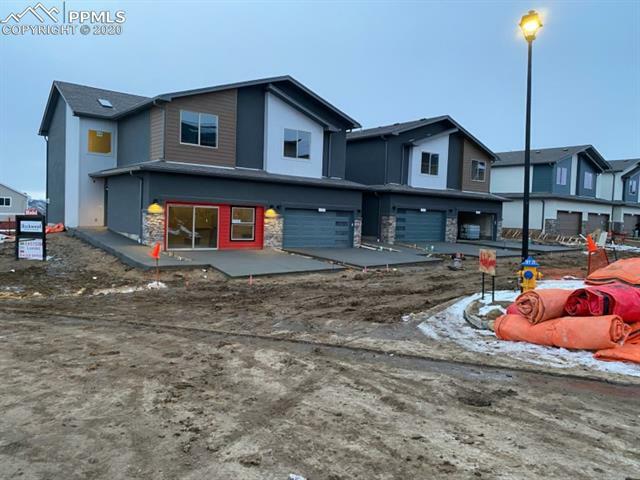 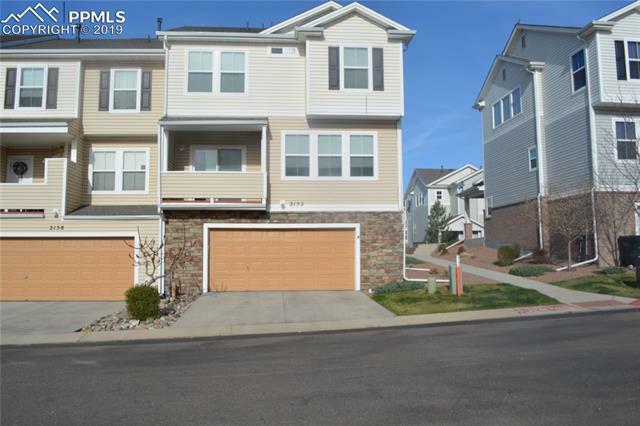 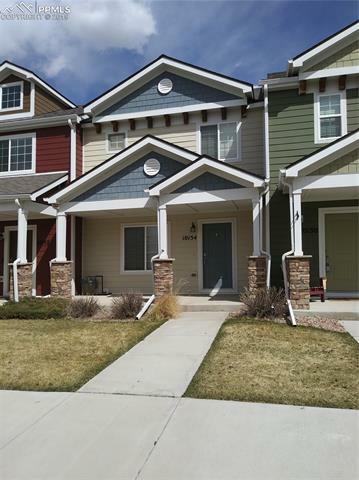 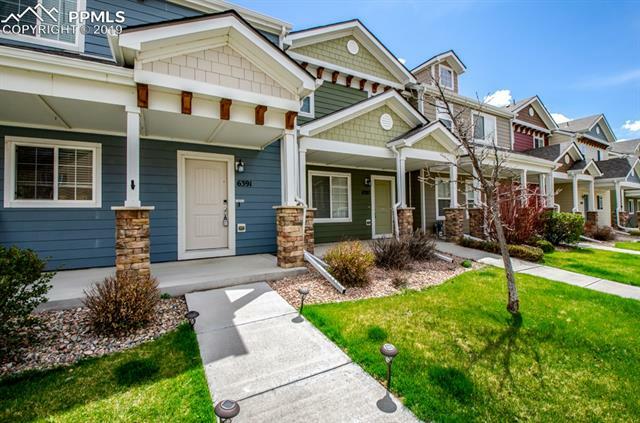 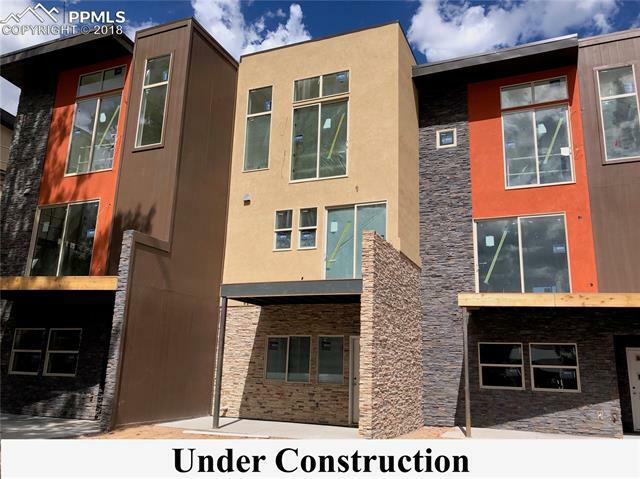 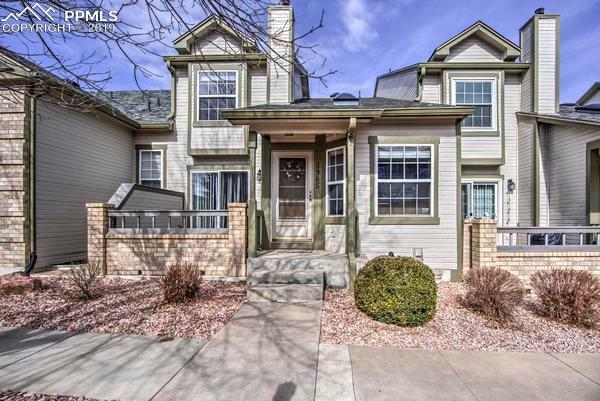 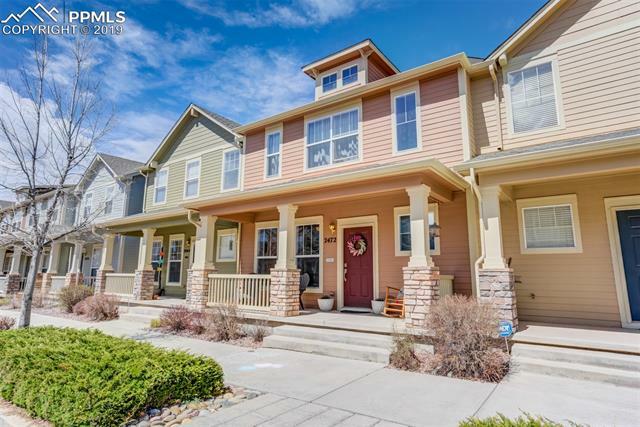 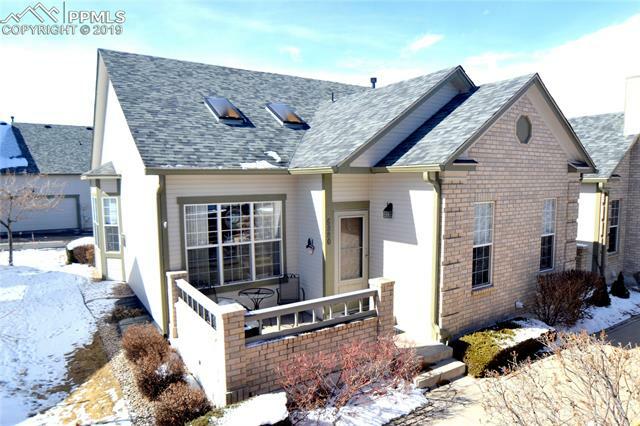 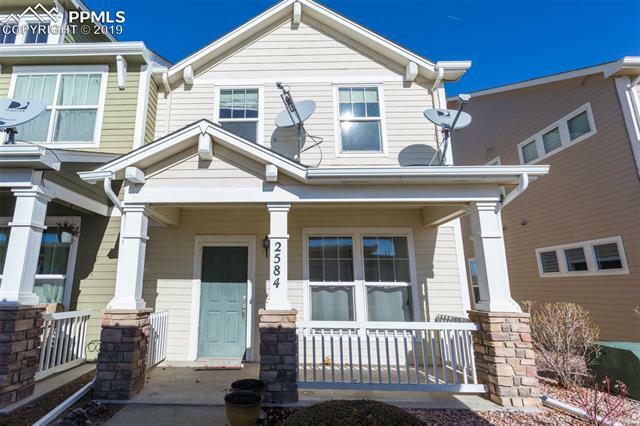 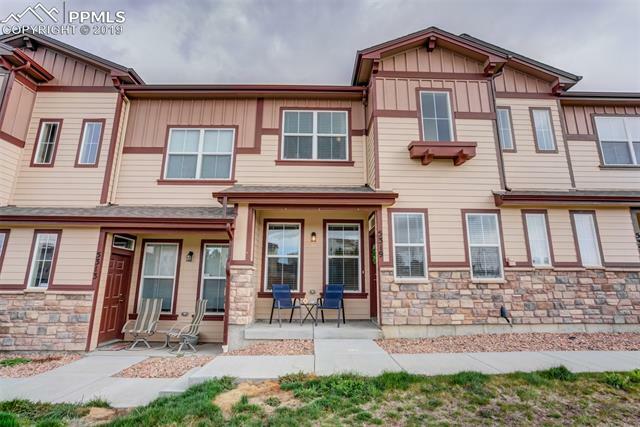 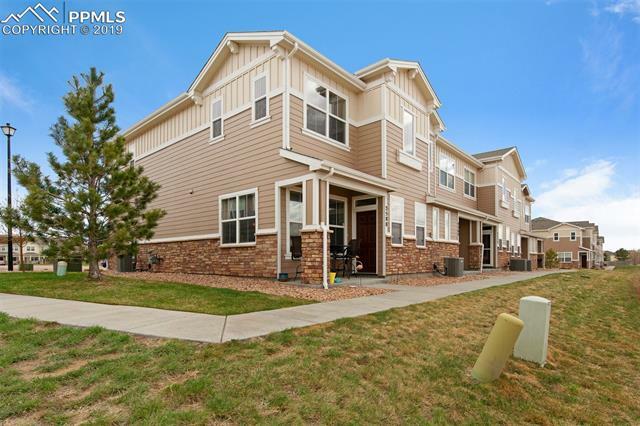 Beautiful 2 bed, 2 1/2 bath townhome that is close to parks and shopping. 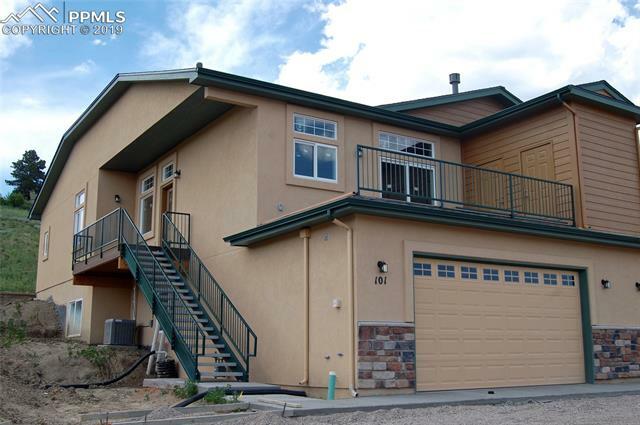 Mountain views from the master bedroom. . Newrdwood floors throughout the main level. 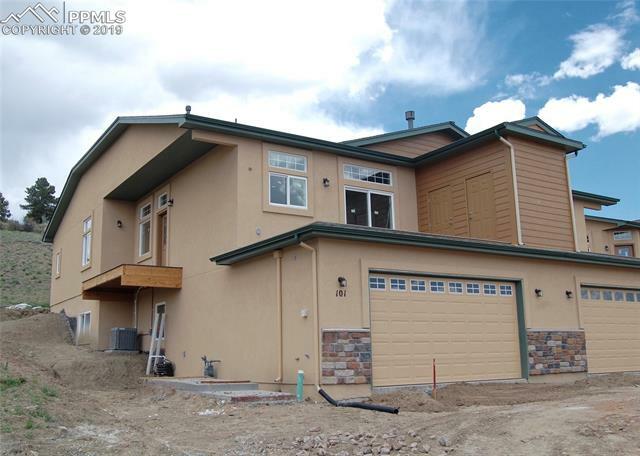 Master bedroom with on suite bath. 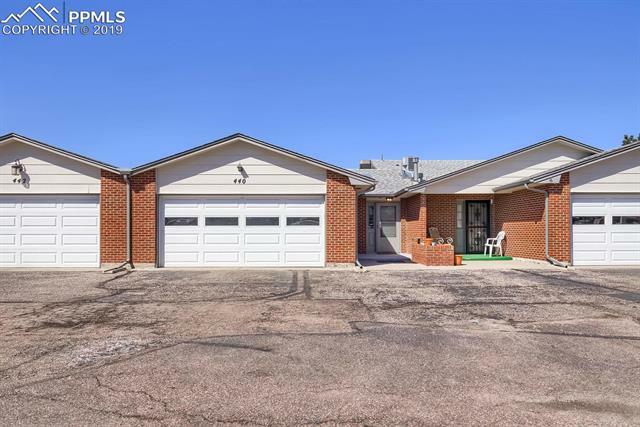 Oversized attached garage that fits 2 cars and has 220V. 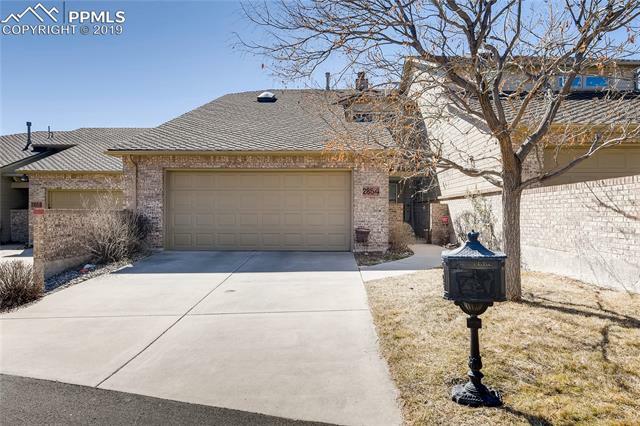 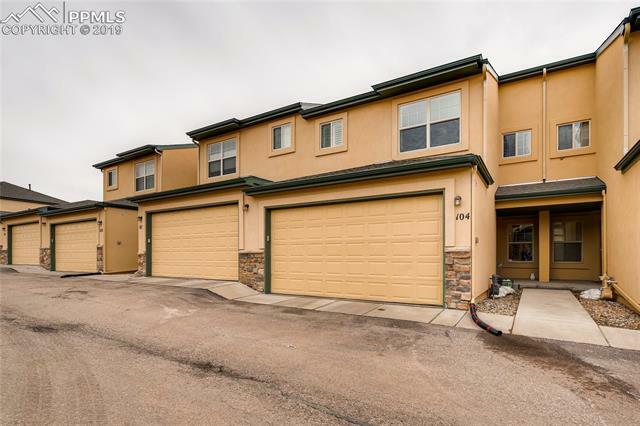 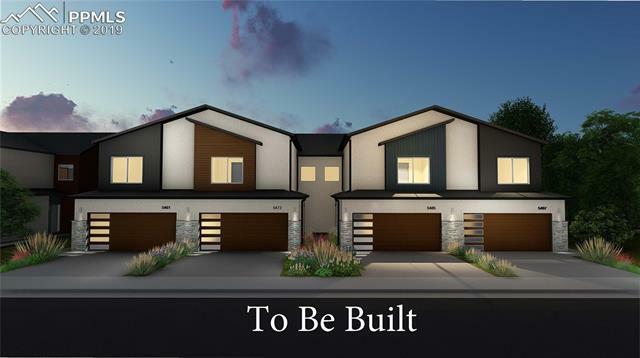 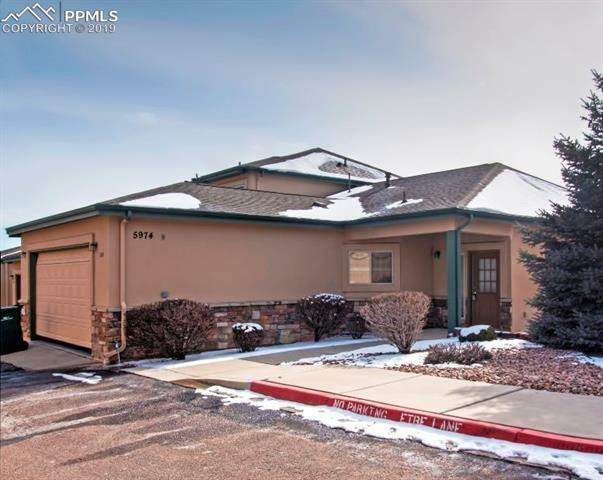 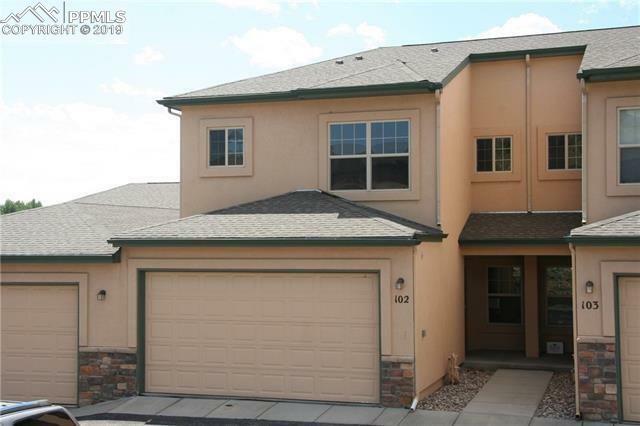 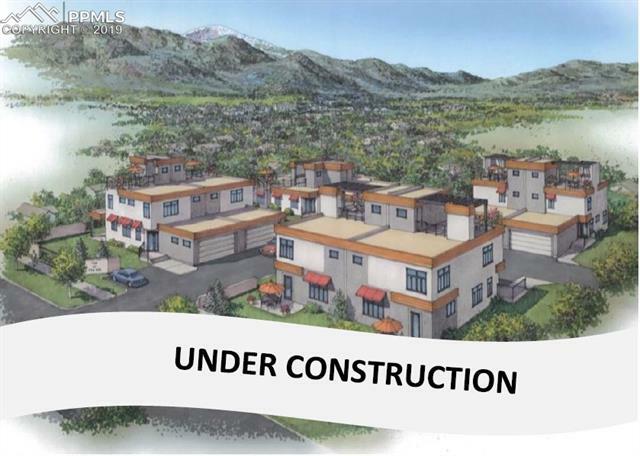 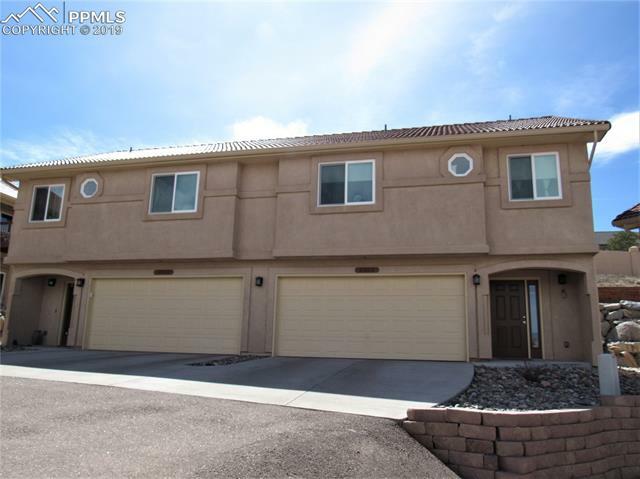 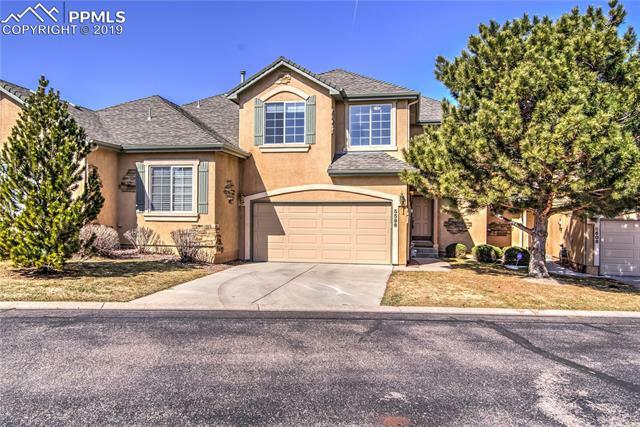 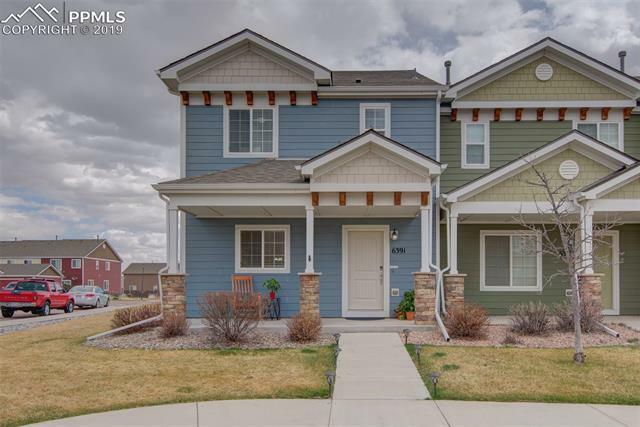 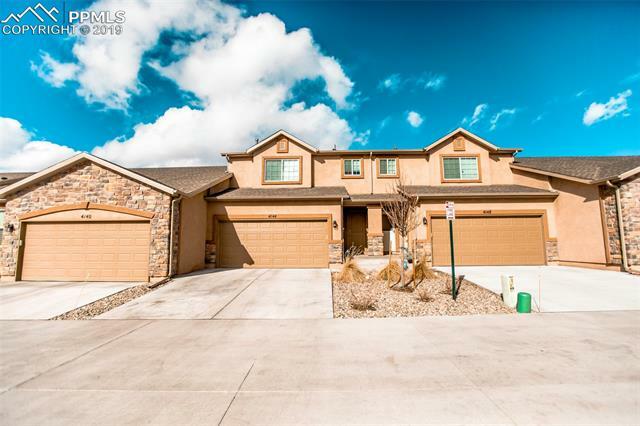 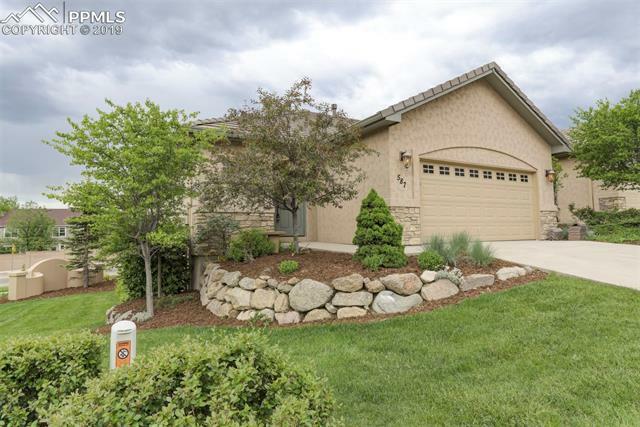 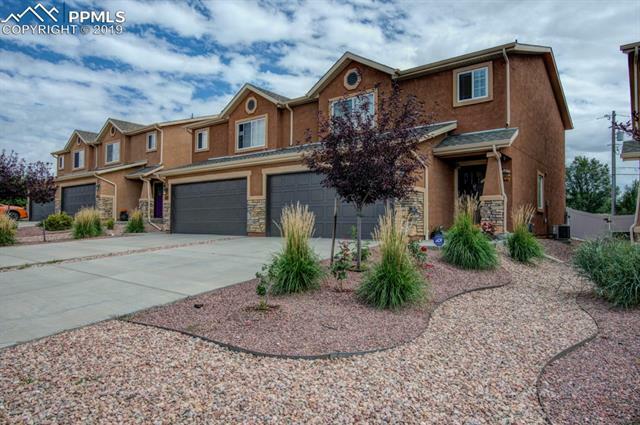 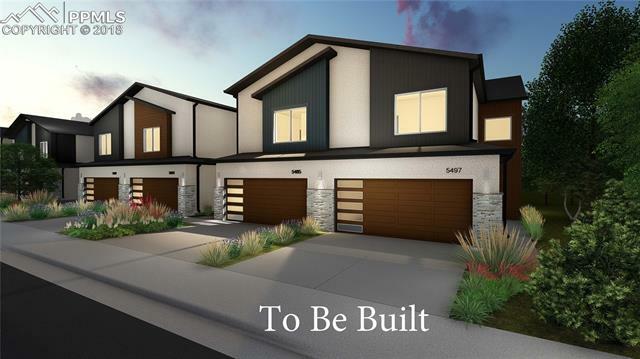 Close to Peterson Air Force Base, Ft. Carson, and Shriver.